Health Canada’s plans for a research study exploring the impact of wind turbine noise upon human health has triggered calls for the suspension of approvals for large-scale wind farms in Ontario from public health groups. 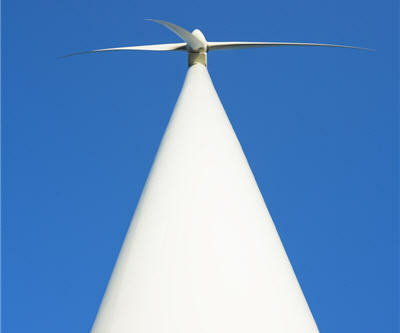 The Health Canada research study, which will be conducted in collaboration with Statistics Canada and explore the relationship between turbine noise and the health of local residents, has been launched in response to health-related complaints from individuals living in close proximity to wind farms. Wind Concerns Ontario president Jane Wilson called for the immediate suspension of large-scale wind farm approvals in Ontario following the announcement by Health Canada of the launch of the research study, citing long-standing concerns over the impact on human health of turbine noise pollution. “It is unacceptable for the Ontario government to continue to approve projects when government staff refuse to acknowledge the problem, are not able to measure the noise, and cannot ensure compliance with their own regulations, which are clearly inadequate,” said Wilson. The study will focus on a targeted sample size of 2,000 dwelling near 8 – 12 wind farms in Canada, and in addition to physical measurements and noise measurements will also involve face-to-face interviews. The results of the study are due for release in 2014.